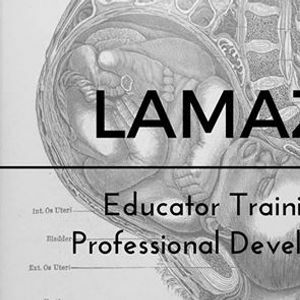 Lamaze Certified Childbirth Educator Seminar at LamazeLive! There is something special inside of you that brought you to your calling. You seek a way to better the lives of mothers, their partners and babies. You seek to not only guide, but support women on their journey to motherhood. You have recognized the need for improvement in how we care for pregnant, laboring women and new parents. You’ve also recognized that mothers and their partners need a good education and foundation about their bodies and the process of birth and becoming a parent. But it’s more than that. You see the emotional and social side of pregnancy and birth in addition to the academic, practical side. You know that mothers need both a good education, with evidence-based information and the support from their partners, families, friends, doctors, midwives, and nurses. You encourage effective communication between the mother, her partner and her medical staff to help her navigate her path to parenthood. You believe that all women deserve to have a good birthing experience and that the definition of “good” will be different for each woman you encounter. You understand that women can give birth safely in a hospital, birthing center and at home. You respect a woman’s choices for birth and parenting, even if they don’t reflect your own. You recognize there is inequity in how women are treated during pregnancy because of race, ethnicity, religion, income and education levels. You have a desire, no, a need, to help banish this inequity and will strive to correct this situation. 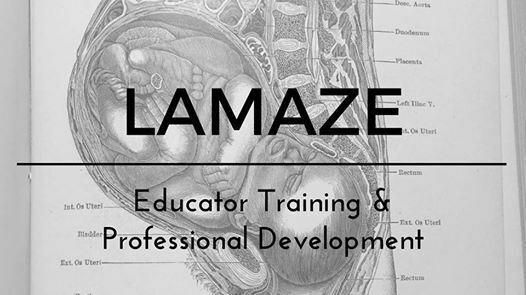 Here, with this Lamaze Educator Training, Deena will facilitate your transition so you can take that spark within you and turn it into a fire that ignites change, opportunity, comfort and satisfaction for the women with whom you will work.